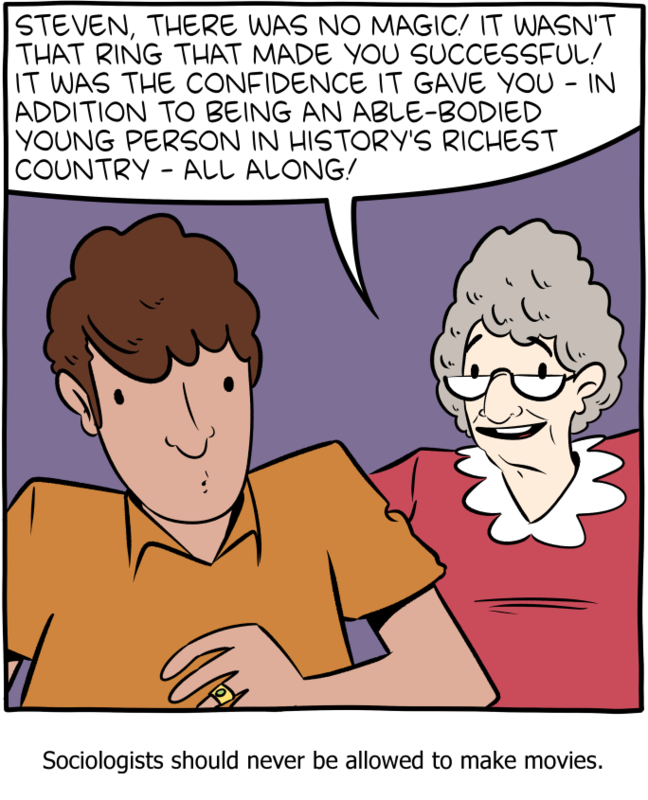 Webcomic Saturday Morning Breakfast Cereal on sociology. Look to their archive for many more comics on social science themes, especially economics. Mary Ziegler writes in the NYT about how legal debates over abortion sparked scientific debates, and what that means for the (im)possibility of resolving the moral questions of abortion with appeals to science. Henry Quiggin reviews recent debates on the power of neoliberal and leftist ideas. “The lesson of the Freedmen’s Bureau and Community Reinvestment is that the distinction between “politics” and “economy” is essentially a false one” – John Robinson III on Du Bois, race, and capitalism. Harry Brighouse remembers Erik Olin Wright as an intellectual and a friend. At Vox, Thomas Page McBee interviews sociologist Tristan Bridges to help make sense of the controversy over Gilette’s recent ad about toxic masculinity. Economists Saez and Zucman defend Ocasio-Cortez’s proposed 70% marginal tax on top incomes as valuable because it works to prevent oligarchy. Steven Klein reviews a new translation of Karl Polanyi’s early writings.